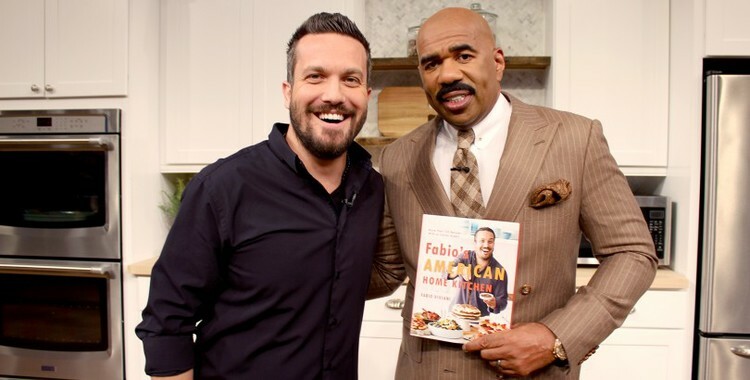 Did you guys see my appearance on The Steve Harvey Show?! I had a great time pairing my beautiful wines with a Kentucky lime salad and peppered tenderloin for Steve and two audience members. You can watch my full segment here!